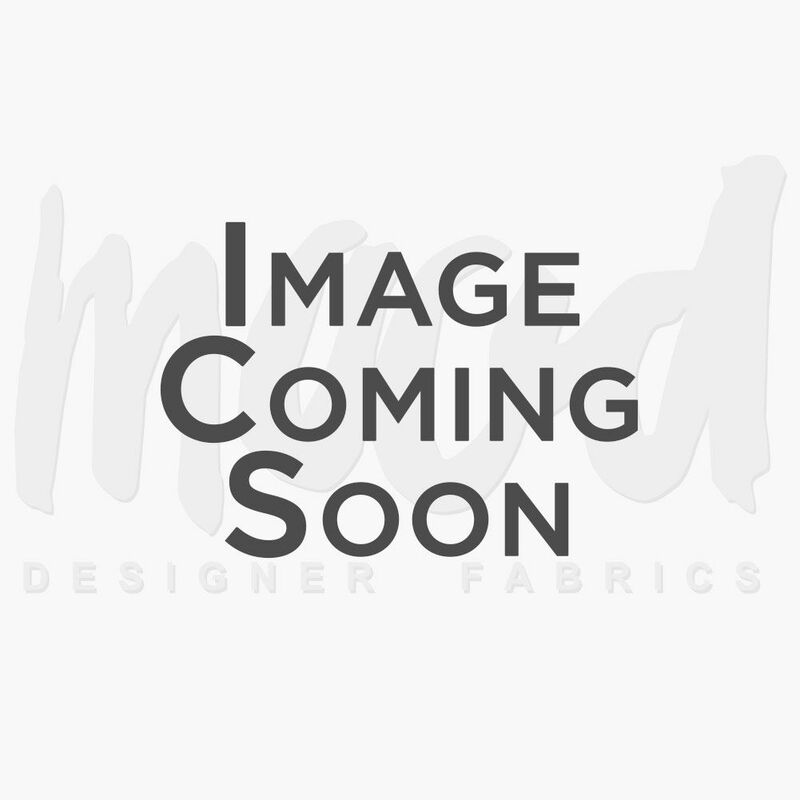 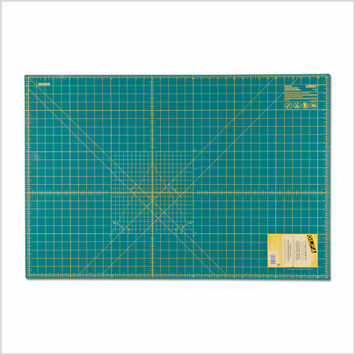 Cutting mats are designed to provide support and precise measurement for cutting fabrics. 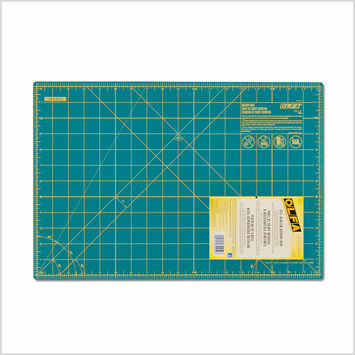 They are designed to be used with rotary cutters among other cutting gadgets and are considered “self-healing”—meaning that cuts on the mat become invisible due to the material being soft and pliable. 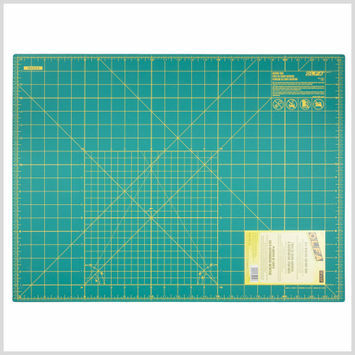 Cover all your bases and shop cutting mats with Mood today!